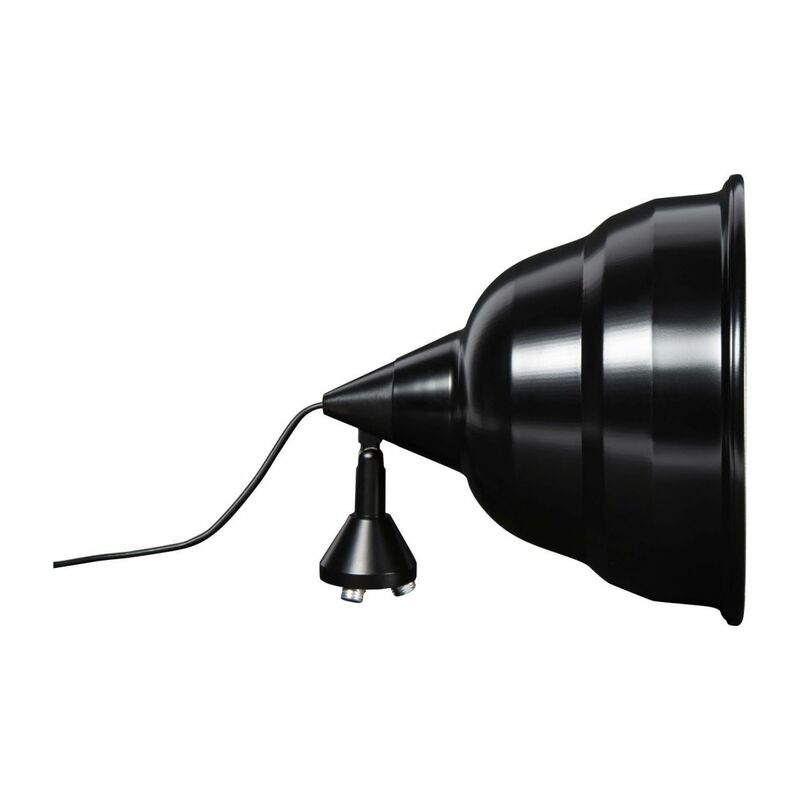 The Photographic range of lighting was designed exclusively for Habitat by Alex Dreyer. 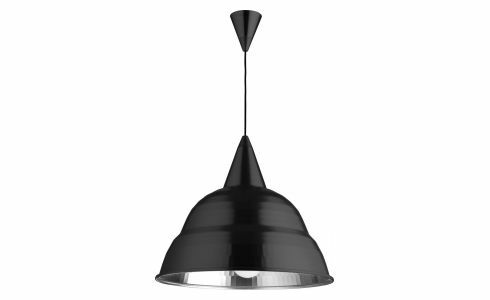 Inspired by industrial design and studio lighting, the light is made from powder coated aluminium and the ceiling light shade features detailed faceting on the interior which diffuses light in all directions. 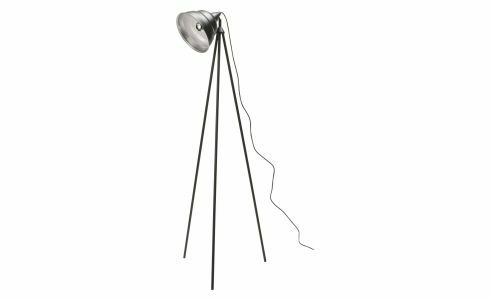 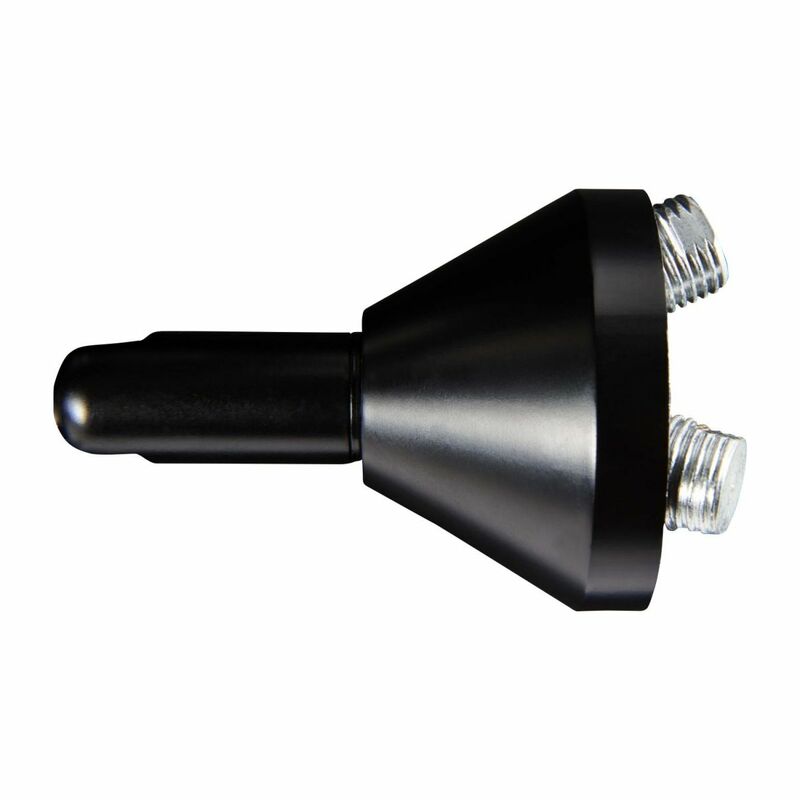 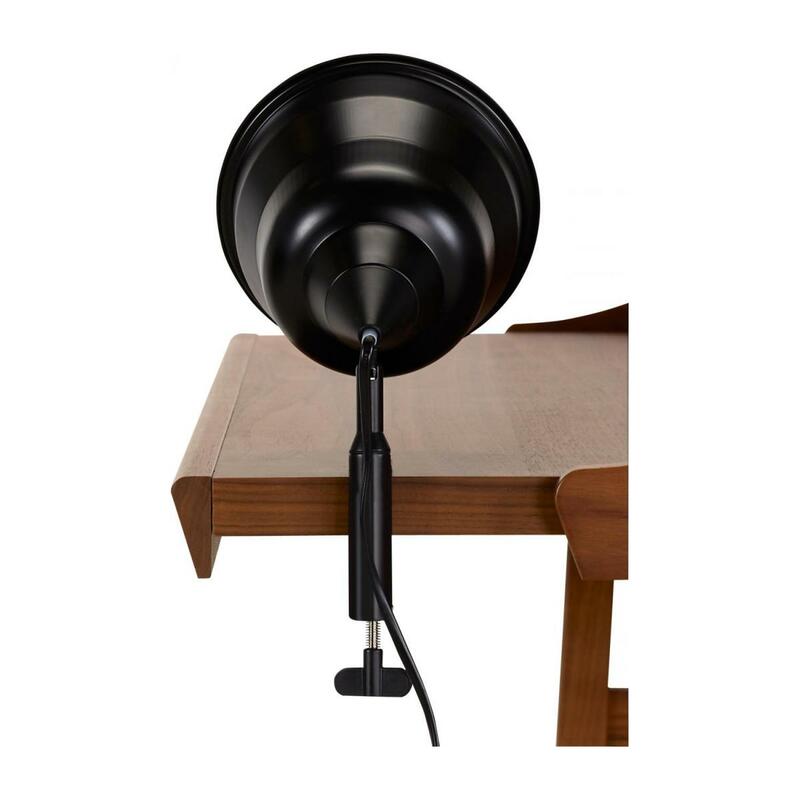 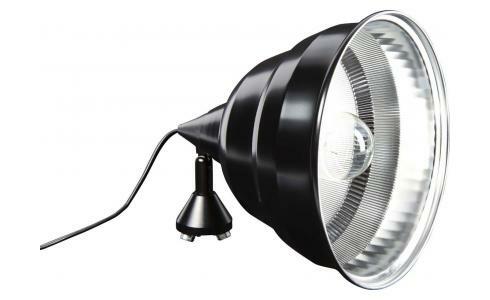 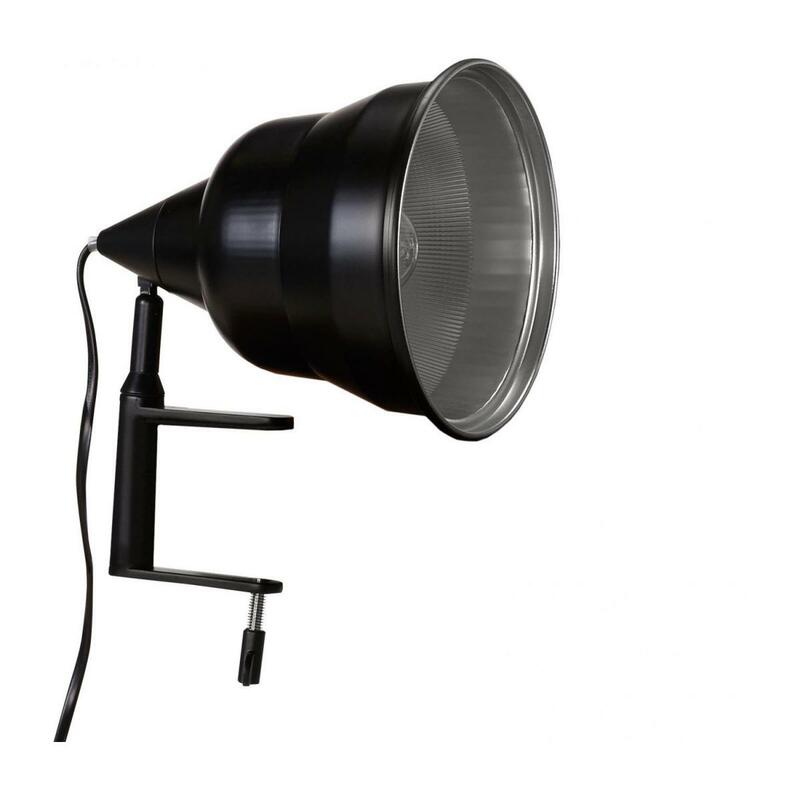 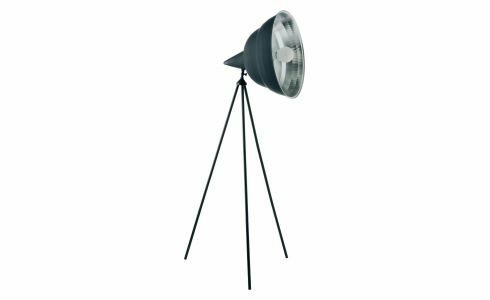 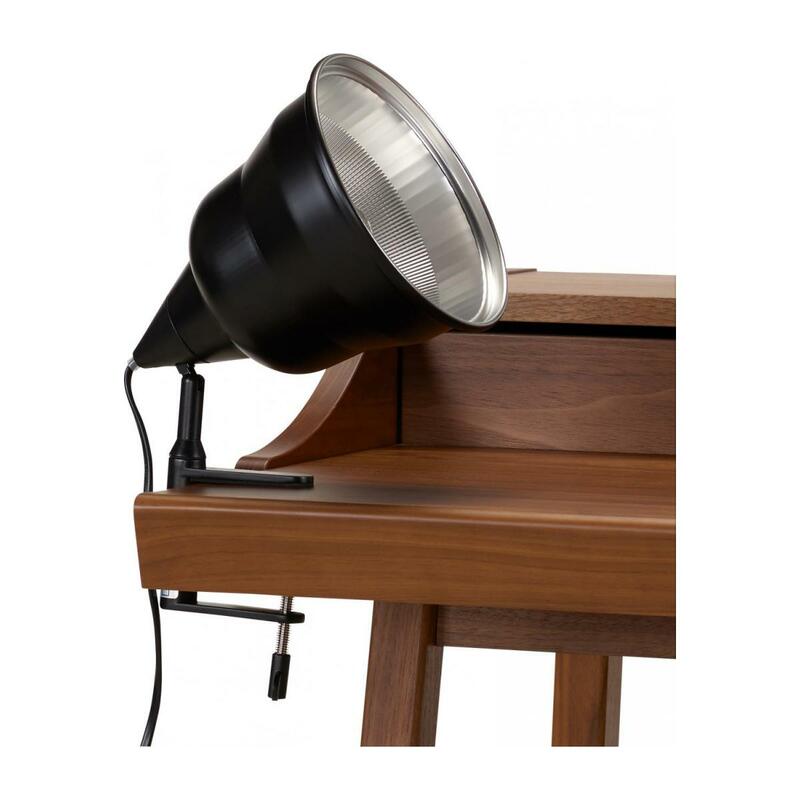 Part of the Photographic lighting range available as ceiling light, desk and floor lamps. 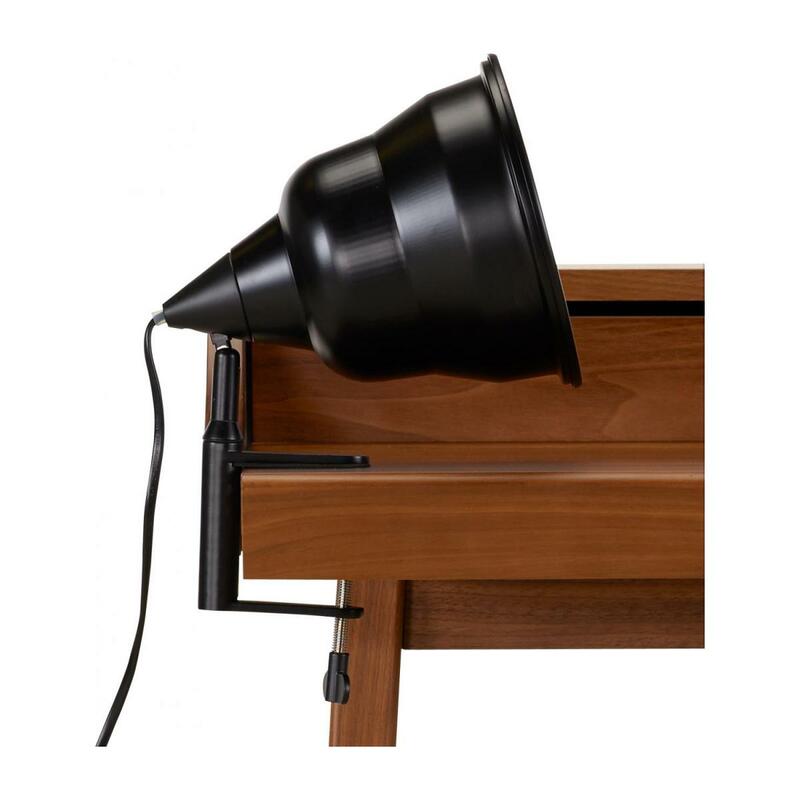 Designed exclusively for Habitat by Alex Dreyer. 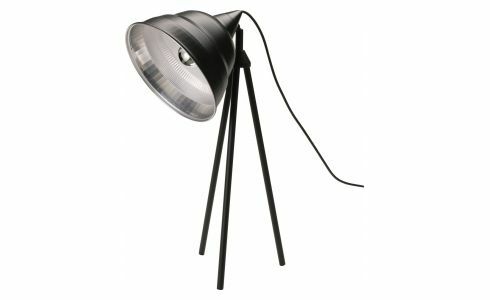 Small powder coated aluminium lamp with a clamp. 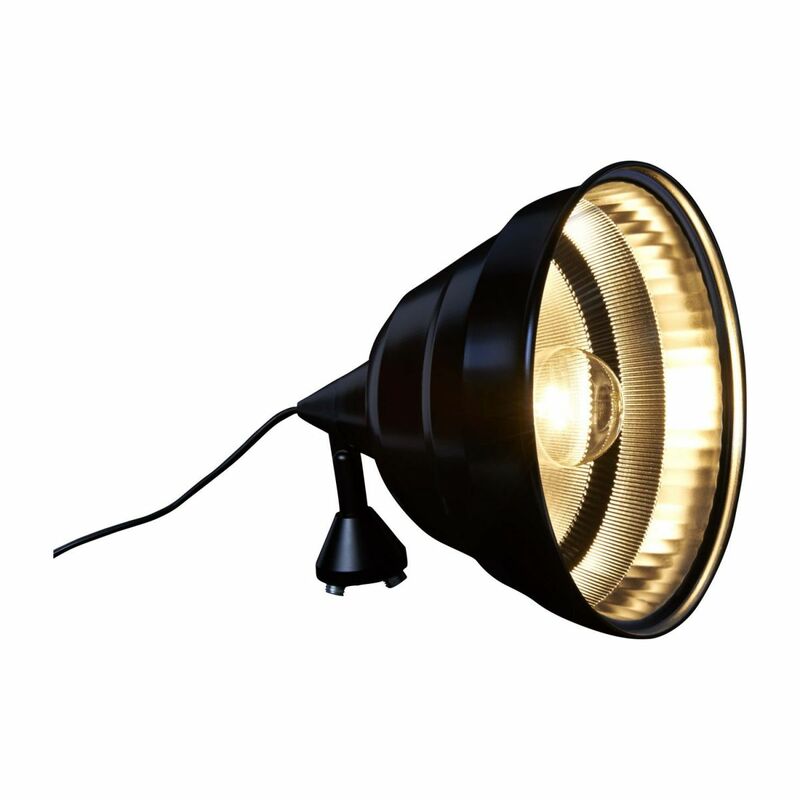 Recommended bulb (sold separately): E27 60W = CFL 15W. 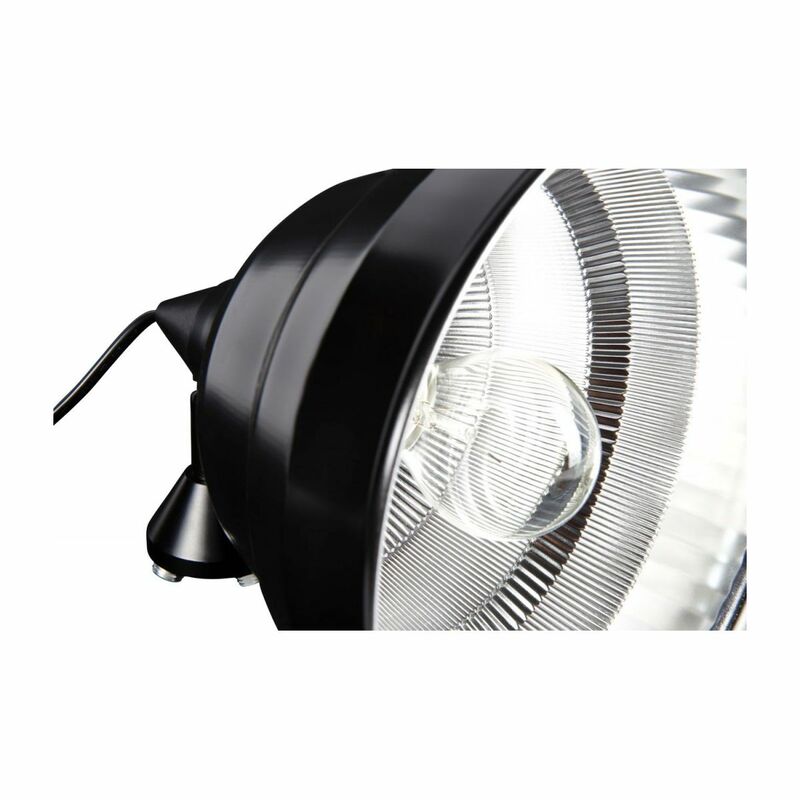 Electrical class 2, 220/240V.